Is your social enterprise engine sputtering? Are you and your team frustrated or overwhelmed? Is revenue stagnant? Is financial sustainability in jeopardy? 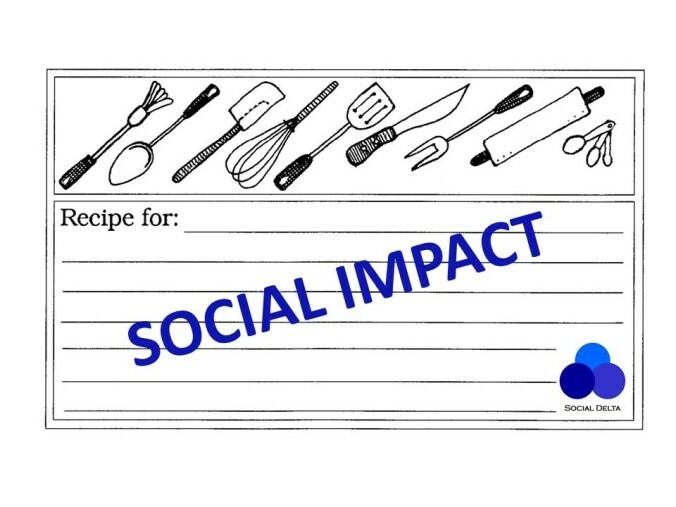 Are you maximizing your social impact? Is your founder looking for other work? Social enterprises can have troublesome adolescent years as well, and Social Delta knows how to help you overcome the challenge through a practical, effective one-day strategy session. We offer a full day facilitated strategy workshop to help you and your social enterprise stakeholders identify strengths and challenges, and refine your objectives. This is a co-working session which draws upon Social Delta’s decade of experience working with and studying social enterprises, and your intimate knowledge of your own business. This is not just any business strategy session. It is specifically designed for social enterprises, whether run as a co-operative, a non profit corporation, or a private company. We don’t just look at the numbers, we review the whole business proposition and identify how to maximize your social impact through improved business practices. This unique service starts with an online survey completed by your team of stakeholders (clients, managers, employees, volunteers, board members and owners). This survey sets the foundation for an objective group evaluation of the financial and social health of your business in 12 different thematic areas. The survey results form the foundation of a day of in-person discussions allowing your team to make concrete decisions about what areas need to have more focus, and what aspects of the business can be relaxed in the short term. The whole process is designed to “round the wheel” by reallocating scarce resources–time, physical assets, operating capital, and human resources–to create a stable, robust and effective social enterprise. In only one day: Concrete, realistic, measurable next steps to maximize the social impact and the financial health of your business. Contact us for more information on pricing or to learn about this unique service for social enterprises.